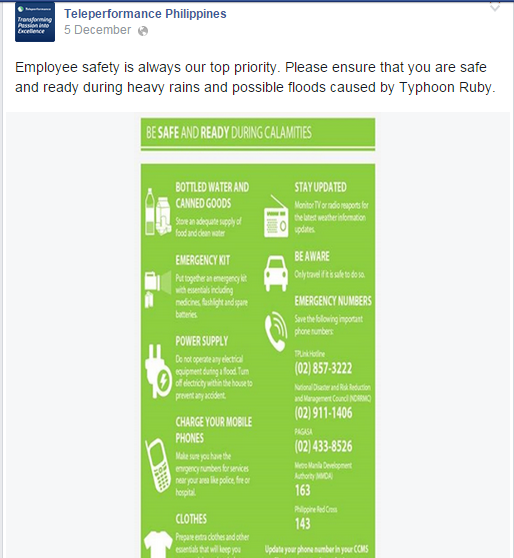 It’s good to see that as early as now some BPO companies have already informed their employees to be safe. 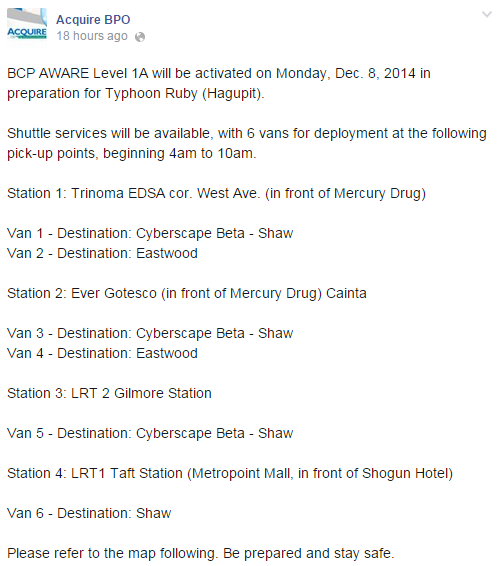 We were able to gather some posts by call center companies announcing their BCP and shuttle schedules. TP on safety of its employees. 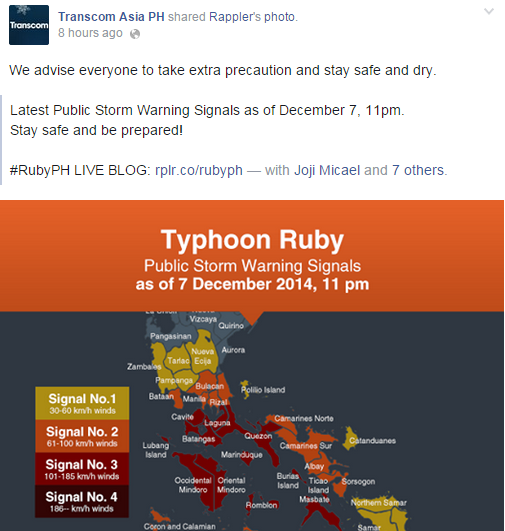 Transcom advising everyone to safe and dry. 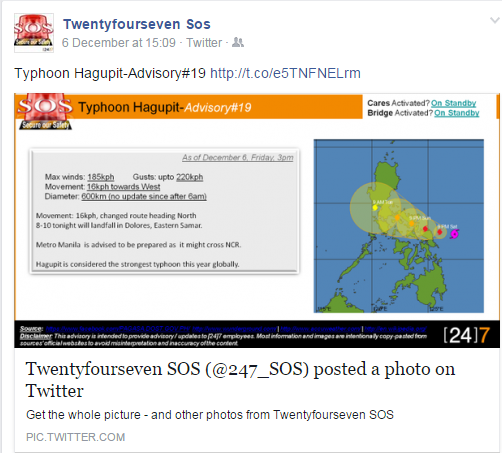 This is really a good sign that BPO companies are now ensuring the safety of the employees. 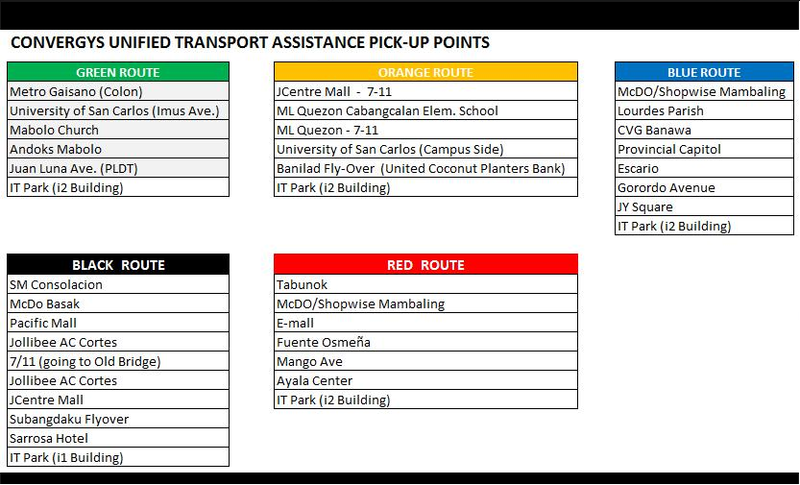 However in real life scenario call center employees would still do whatever it takes just to get to work because we are afraid of getting infractions or NCNS. 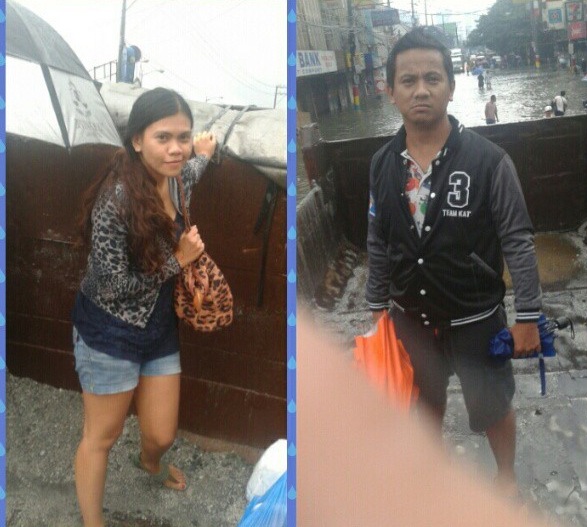 Check out the photo below that we got from another call center employee that was able to document her travel during the typhoon. As you can see from the photo they have to take a truck just to get to work. You can check out her blog from the link above it contains her valuable insights about working in the call center industry. 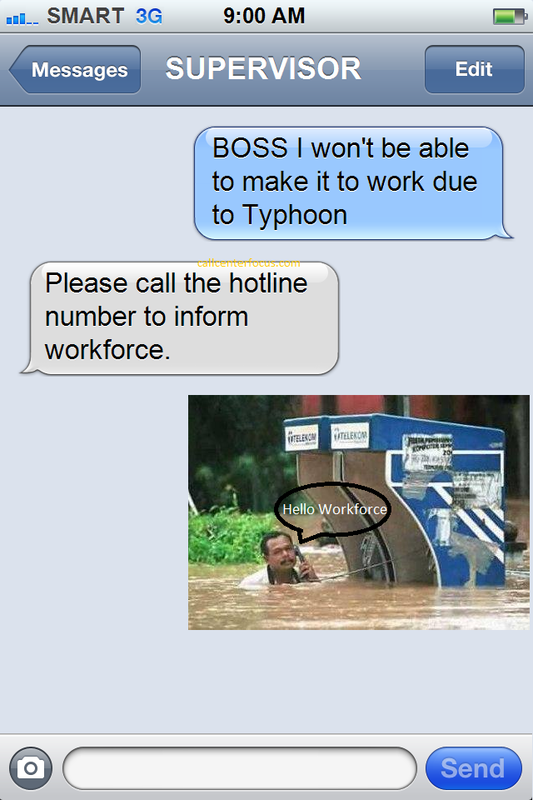 Of course if you can't make it to work you might have to call in to workforce to inform them since SMS is not allowed.